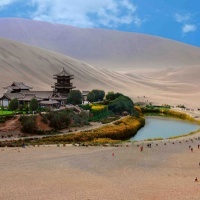 The journey of a lifetime from east to west across the heart of China, encompassing all forms of terrain and most of the major sights that this amazing country has to offer. 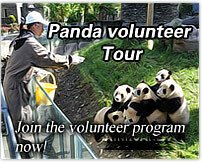 Have a full-day tour of the Forbidden City, the Tiananmen Square and the Temple of Heaven. In the evening you will enjoy the Beijing Roast Duck Dinner and the Kongfu Show in the Red Theater. 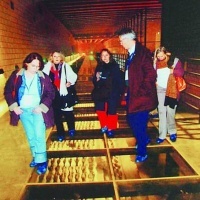 Morning tour of the Spirit Way and the Changling Tomb. 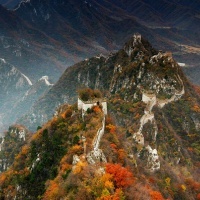 Later proceed to visit the Mutianyu Great Wall. 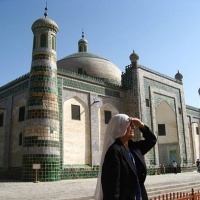 After breakfast, drive to explore the Jiaohe Ruins, the Karez Well and the Sugong Pagoda. 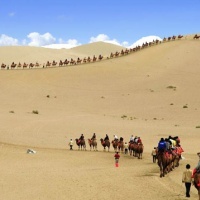 Upon you reach Dunhuang, you are escorted to have breakfast. 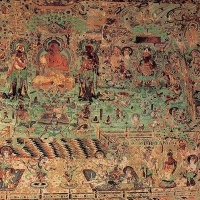 After that, pay a visit to the Mogao Grottoes and the Dunhuang Museum. 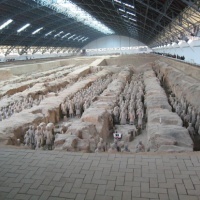 Morning visit the eighth wonder of the world -- the Terracotta Warriors and Horses of the Qinshihuang emperor, then drive back to downtown of Xi'an to have lunch. In the afternoon, proceed to visit the Big Wild Goose Pagoda and the Great Mosque. In the evening, enjoy the wonderful Tang Dynasty Dinner Show. Full-day visit to the Temple of Eight Immortals, Shaanxi Provincial Historical Museum, the Ancient City Wall and Bell Tower. 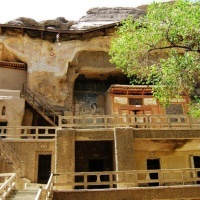 After breakfast, be picked up to visit the Hangyangling Museum (aka Hangyangling Mausoleum) and the Shaanxi cave dwellings in a traditional village. Later transfer to the airport for the flight to your next destination. Dear Glenn, this is a private package, in principle, we control the number within 20 for the service quality. We can start this tour daily, but according to our experience, we usually advice our clients start this tour in the best travel time (from Apr to Nov)of the areas. For the details of cost and hotels, our travel consultants will send you soon, plz check your email later. thanks for your inquiry. Dear anne, thank you for your kind iquiry. 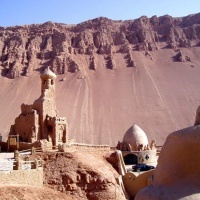 Our travel consultant will contact you via email within 4 hours.